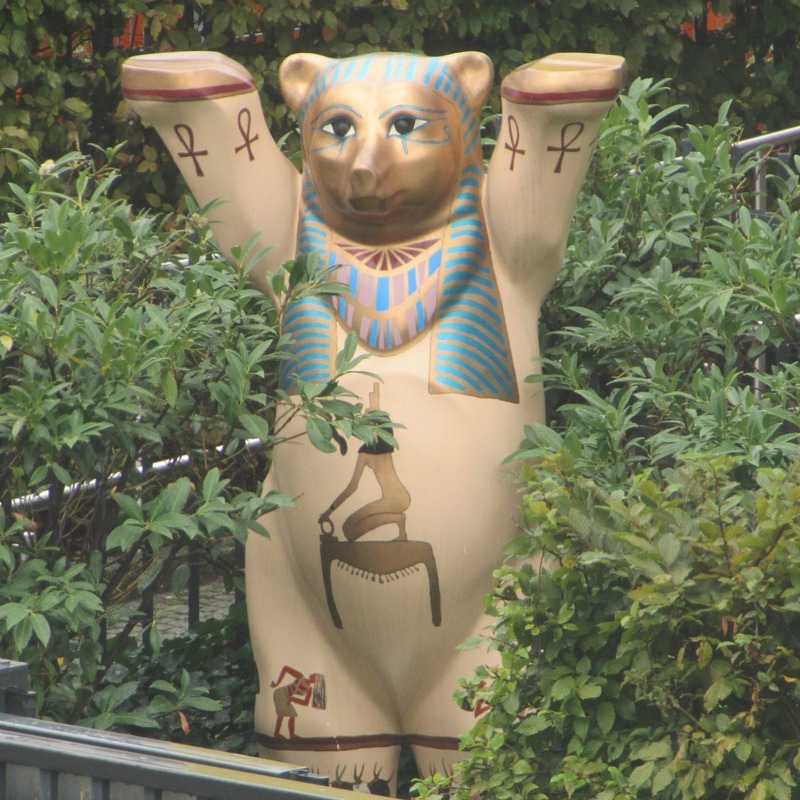 Snapshot September: Walk like an Egyptian… Buddy Bear! But Berlin has BUDDY BEARS! of his (her? it’s?) face. few of the shops, and of course online. Next > Snapshot September: Hallo Schnute!